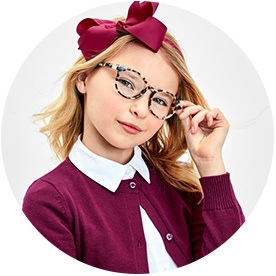 pure-play children’s specialty apparel retailer in North America. us as an industry leader. Make our PLACE yours. Learn about our job opportunities and apply today. 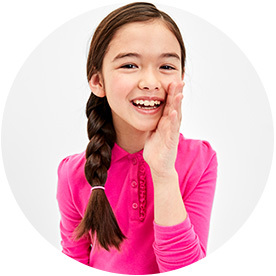 The Children’s Place (PLCE) is the largest pure-play children’s specialty apparel retailer in North America and trades on the NASDAQ. do business in the US and around the world.